The award-winning author behind Christmas fiction favorites like The Christmas Angel Project and The Christmas Blessing returns this season with A Christmas by the Sea! With her latest release, Melody Carlson will sweep readers off their feet with a festive trip to the seaside. Melody Carlson’s A Christmas by the Sea, is now available to purchase. Q: You have authored over two hundred books. When did you first begin writing Christmas novels? A: I can hardly believe that I wrote my first Christmas novella more than sixteen years ago. Time flies when you’re having fun. And I must admit that writing Christmas stories truly is fun for me. I look forward to writing many more! Q: What motivated you to write stories revolving around the Christmas season? A: I’d written several children’s Christmas books and felt like grown-ups needed some uplifting stories to get them into the Christmas spirit too – probably even more so than kids! But because I realized that many people struggle during the holidays, I didn’t want my stories to be all sugary sweetness. I wanted readers to relate to realistic characters and challenges but to ultimately be inspired to embrace their own Christmas festivities with hope and enthusiasm. Q: What was your inspiration for writing A Christmas by the Sea? A: We used to have a lovely little beach cabin and, for various reasons, decided to celebrate Christmas there one year. Just days before Christmas, we were waling the beach as usual and suddenly began finding sand dollars – dozens and dozens of them. We collected several hundred in just one morning! After cleaning and drying them, I began to transform them into sand dollar “angels” that I used to decorate a Christmas tree we’d placed in our sunroom. It was the most beautiful tree we’d ever had… and a sweetly memorable Christmas. After that I’d always planned to write a Christmas story set by the sea – and I finally did it! I still have dozens of sand dollar angels that I plan to share with some lucky readers after the book releases this fall. Q: What do you hope readers gain from A Christmas by the Sea? A: As always, I hope they’ll be entertained and uplifted. My main character, Wendy, has a lot of challenges facing her. She’s a widowed mom with massive bills who is simply trying to provide stability for her preteen son, and naturally, it’s not easy. I was raised by a single mom, so I understand this personally. I hope readers will relate to her challenges and be inspired by her ingenuity, as well as be encouraged to welcome their own holiday challenges with creativity and hope. Q: What’s next on your writing to-do list? A: I’m presently working on a historical series (early 1900s), which also features a seaside setting. It’s called The Legacy of Sunset Cove, and the first title, Harbor Secrets, releases later this year. 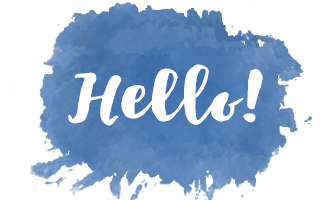 I’m nor writing the second book and having a great time with it, and learning a lot too. 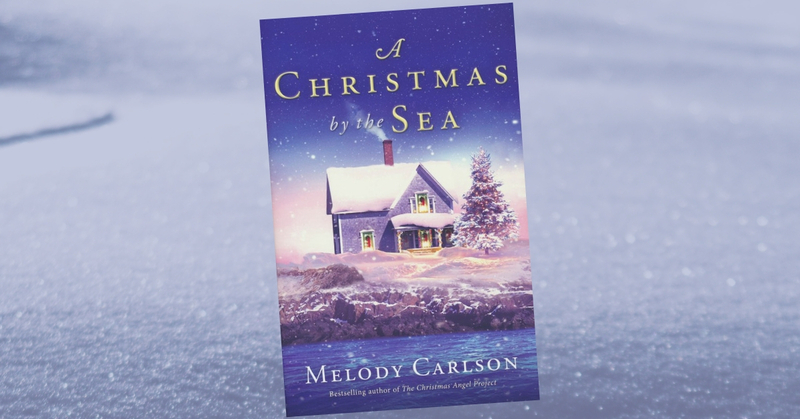 Melody Carlson’s A Christmas by the Sea is now available for purchase.